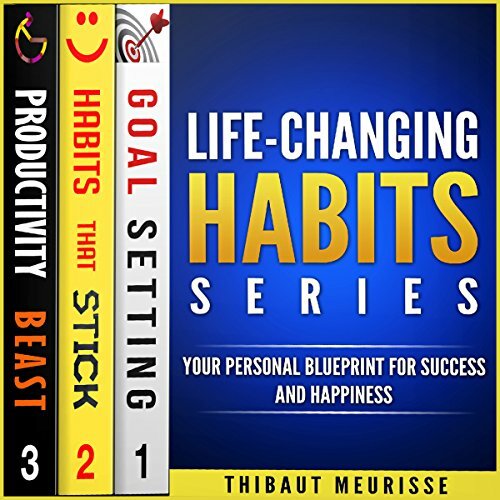 Showing results by narrator "Meral Mathews"
As the personal development expert Brian Tracy says, you have two choices in life: you can either work on your own goals, or you can work for someone else and help them achieve their goals. 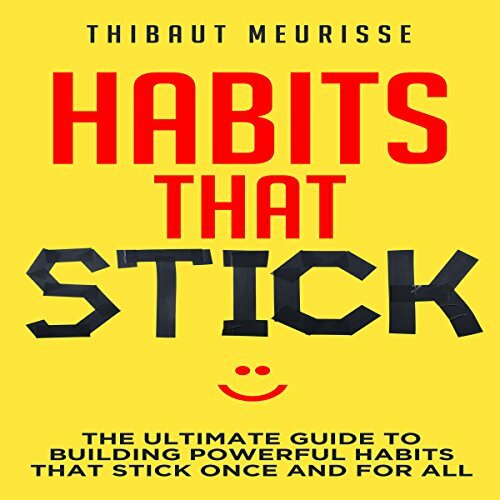 Did you know that only a small percentage of the population has clearly written goals that they work on every day? These are the people who end up achieving the most in life. 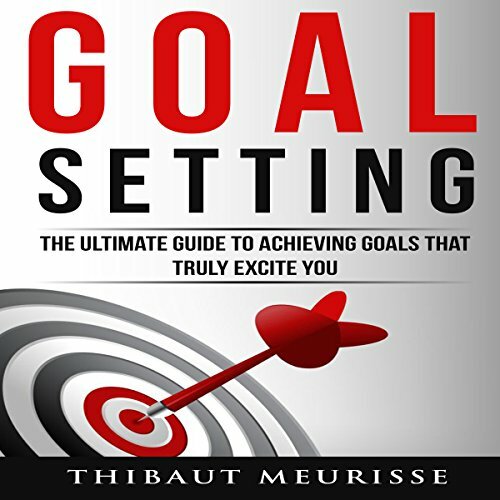 You've probably reached the point where you realize that setting goals might be beneficial and I'm here to tell you that you're entirely right. Evil comes in many forms. 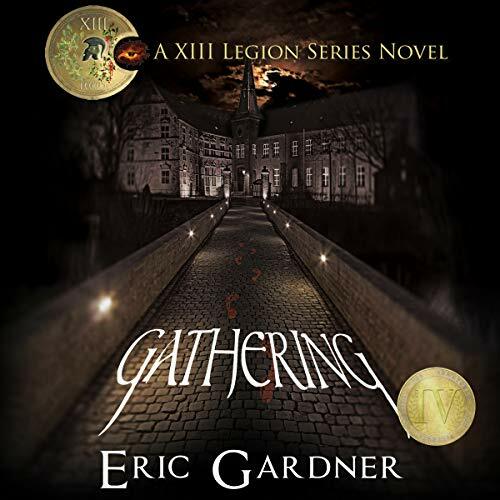 For former soldier Gabriel Willis, it looks like a motorcade of SUVs storming his quiet neighborhood, shattering his hard-earned domestic bliss. His loving wife and children watch in horror as he is arrested and whisked away without explanation. Accused of terrorism and brutally tortured for information, Gabriel later learns that his family has been kidnapped and hidden away. The madman responsible hands him the arduous task of trekking to the mountains of Afghanistan to find famed archaeologist Othia Morgan and return with her - or his family will die. 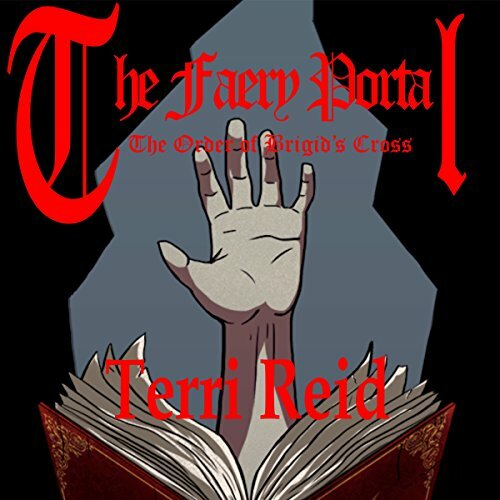 Sean O'Reilly and the other members of the Order of Brigid's Cross have to track down a changeling who has come to the Chicago area to seduce young women and bring them down to faery. But will one of their own become a victim to his dangerous spell? 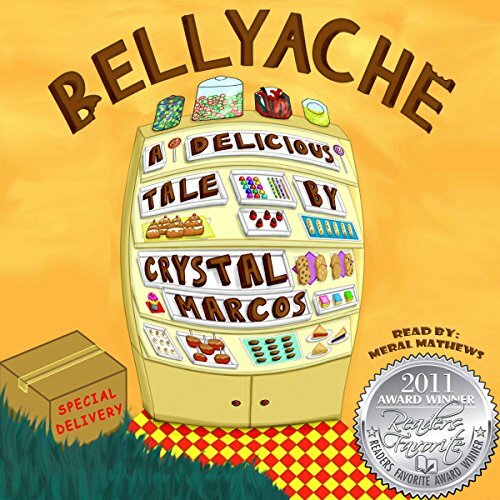 BELLYACHE: A Delicious Tale by Crystal Marcos is a literary feast for ages seven and up. In the vein of Roald Dahl's best-loved adventures, Marcos offers a mystical, character driven escapade that intertwines strands of reality with a larger-than-life fantasy world. When Peter Fischer sets out to help his grandfather at Papa's Sweet Shop, he will quickly learn that sneaking sweets and covering up his sugar-dusted tracks will have major consequences. A haunting mist sits on the harbor beneath Secora Tor. 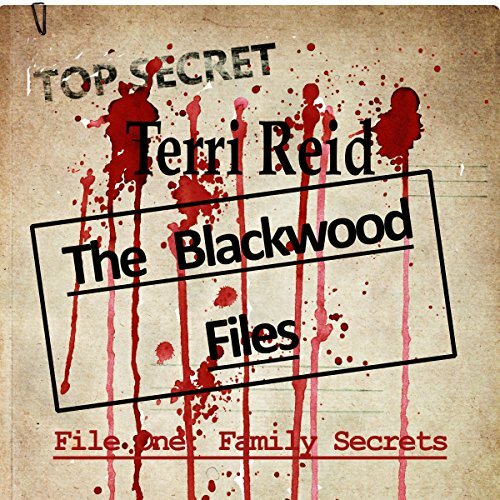 It hides a secret that only Captain Marshall, accomplished military figure and secret son to the greatest explorer in the kingdom's history, can unlock. 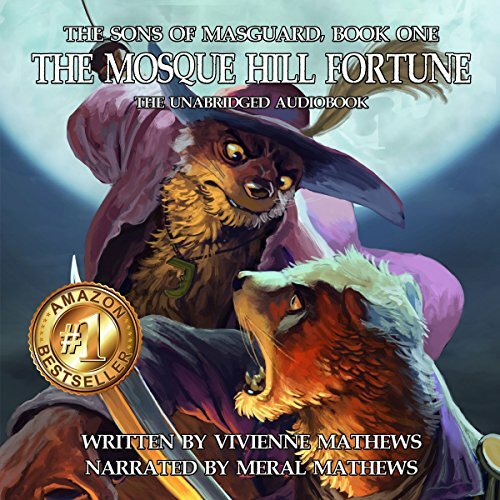 When he receives a cryptic message from a shocking source, the stoic otter sets out on a dangerous journey to save his queen, never suspecting that notorious pirate captain McKinley the Marauder might have ambitions that could put his mission at risk. The first of the legion have been called. What will they find when they arrive? 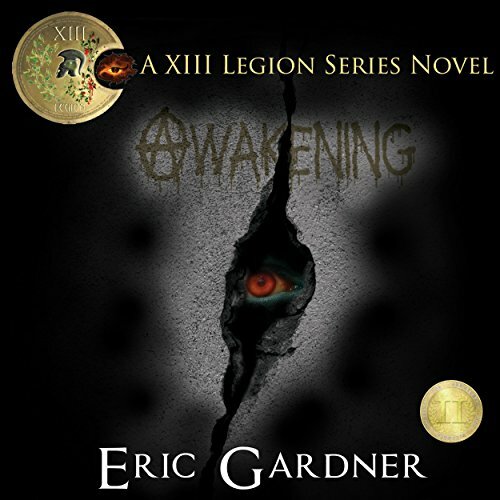 With their personal worlds destroyed, Gabriel, Othia, and Samantha must continue on their journey. 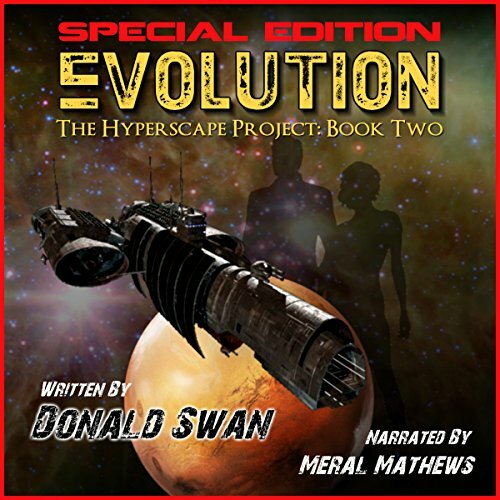 An undertaking that marks the final moments of mankind’s existence. Despair unravels Gabriel’s mind. The voices, nightmares, and unspeakable things in the shadows are all too real. 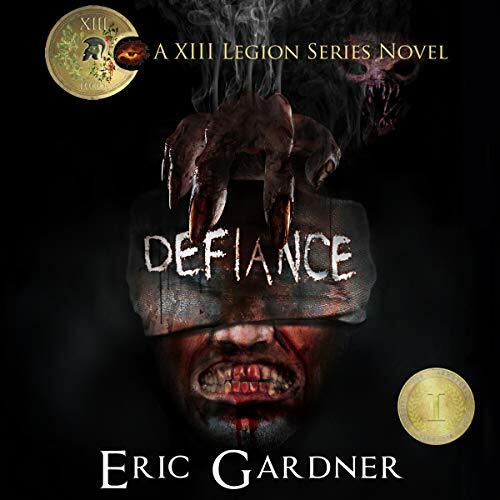 His human frailty, fear and uncertainty feed the hell-fires that threaten to consume us all. The Assembled still thirst for Gabriel’s blood. For the uninitiated who discover the dark goals of the puppet masters of the world, only one option remains: run! 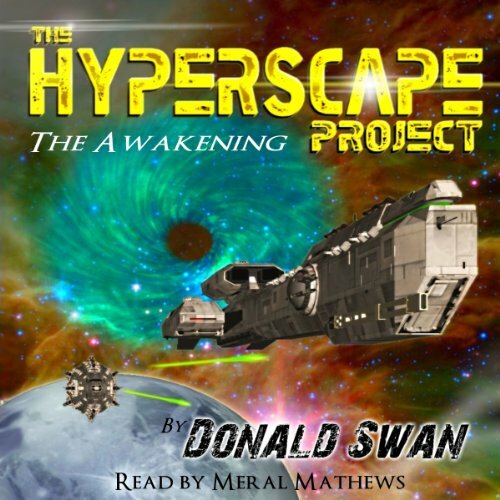 Gabriel, Othia and Samantha have a single focus: escape Europe and make it back to the United States. 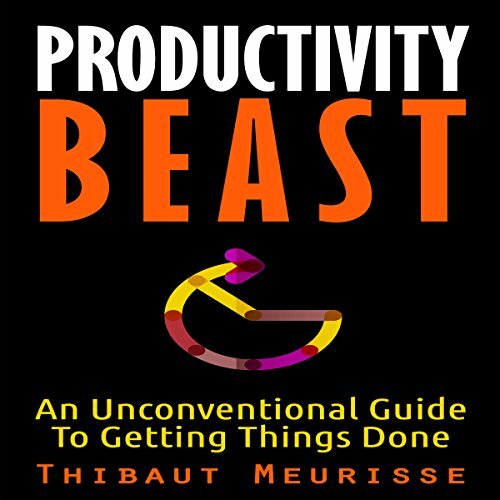 A daunting task that seems impossible, considering what hunts them. Yet even the ultra-powerful cannot stop the change from coming. Employing ancient unholy rituals, they hide in the periphery of humanity, manipulating the masses for their barbaric goals. 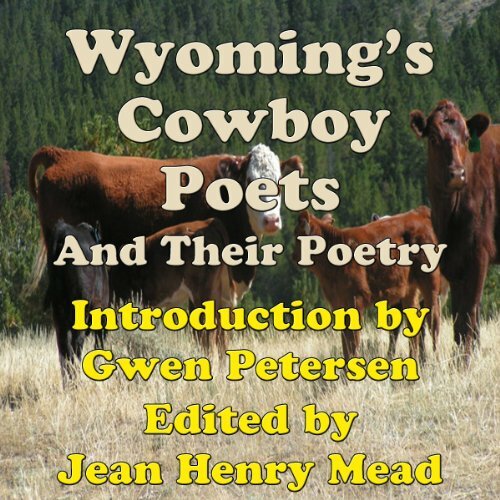 A wealth of cowboy poetry from some of Wyoming's best cowboy poets are included in this audiobook along with their biographies. Among them: Robert Roripaugh, a state poet laureate; John Nesbitt, Sue Wallis, Andy Nelson, Chuck Larsen, Georgie Sicking, Charlie Firnekas, Rhonda Sedgewick Stearns, Mick Kaser, Jean Mathisen Haugen, Dr. Kent Stockton, Echo Roy-Klaproth, Ada McDonell, Ron Bailey, Gene Shea, Leslie Keltner, Verlin Pitt, Ritt Pitt, Terry Henderson, Garland C. Kennington, Lynne Henderson, Pete Davis, Honey DeFord, Stephen Langer, and many more! Promises of peace, stability, and happiness are lies...war is coming. The thin veil that separates the demonic hordes from humanity has been torn open. For Gabriel and his small group, their race from Afghanistan is nearing its end. 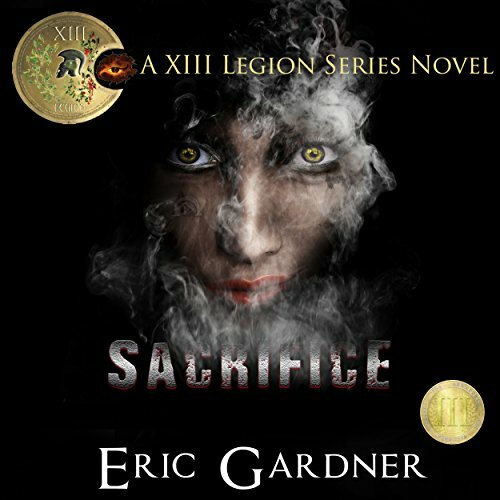 Even though Gabriel cannot see what evil lurks around the next corner, he knows that all great moments are born of sacrifice. 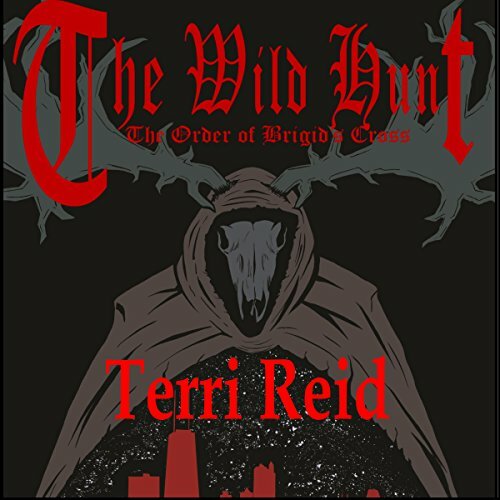 Meanwhile, in the quiet reaches of the American Northwest, Detective James must solve a string of ritualistic murders before they kill again. Resistance forces have pushed the enemy back against seemly insurmountable odds. But it doesn't take long for the biomechanoid race, known as the Mok'tu, to stop the Resistance dead in their tracks, when they discover a way to neutralize the only effective weapon against them. 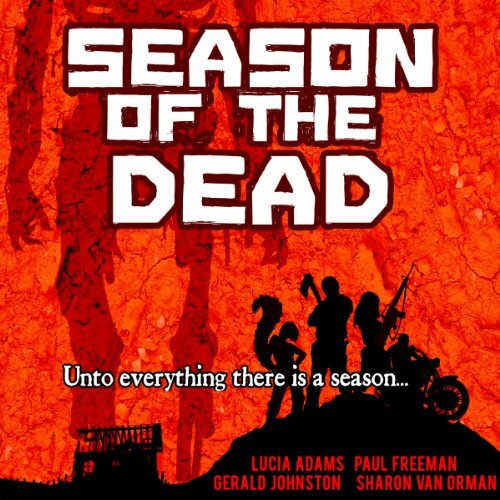 Four individuals fight to survive as the zombie apocalypse crashes over the world in a wave of terror and destruction. Color, creed, and social standing mean nothing as the virus infects millions across the planet. 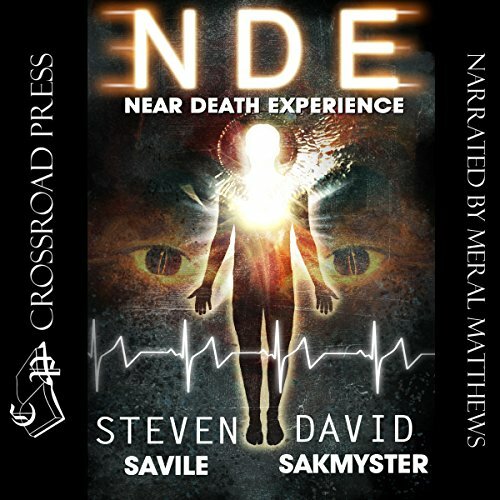 All four begin perilous journeys in mind and body as they face daily trials to survive: Four threads, four different parts of the world, one apocalypse! 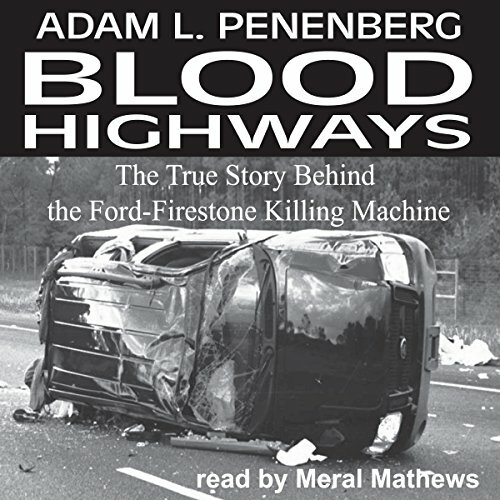 Blood Highways is the heart-wrenching account of the biggest product liability case in history: the Ford-Firestone fiasco. At the center of the story are two people: Tab Turner, a charismatic trial attorney from Arkansas, who has made a career out of forcing Ford and other automakers to own up to knowingly trade human lives for profits; and Donna Bailey, a single mother and outdoor enthusiast who fought back from the brink of death to confront those ultimately responsible for her accident.